No7 Laboratories Skin Paste Review: What Is a Skin Paste? Can A Skin Paste Better Your Face Mask? Are Skin Pastes Truly Next Generation Face Masks? No7 Laboratories Skin Paste Review: What Is a Skin Paste? Can A Skin Paste Better Your Face Mask? Are Skin Pastes Truly Next Generation Face Masks? What Is a Skin Paste? Can A Skin Paste Better Your Face Mask? Are Skin Pastes Truly Next Generation Face Masks? Truth: Face masks only get limited time with your skin, which is why, in general almost all other kinds of skincare products are a better-for-your-pocket, better-for-your-skin investment. And just like you want to drink the wine your taste buds have tickled you about, your skin also wants to drink the actives your face masks teased you with. Skin pastes do it differently. No7 laboratories have launched 2 NEW skin pastes – one for sensitive skin and one for dull/mature skin. 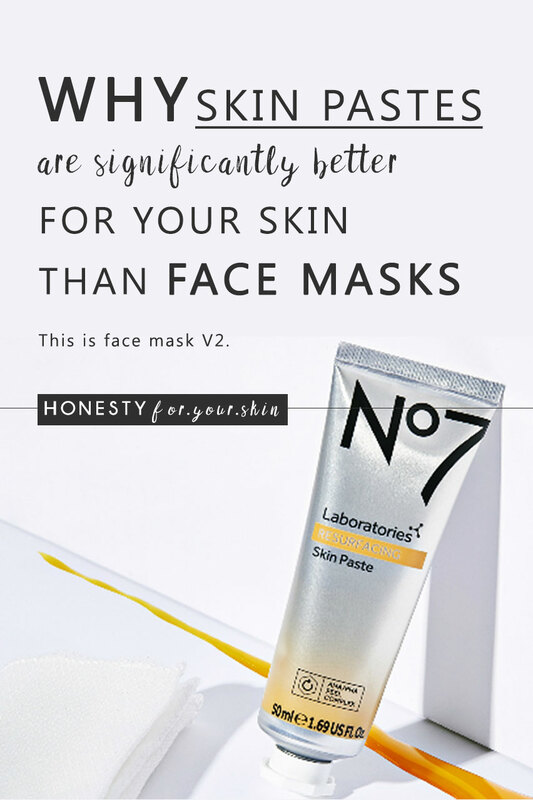 FAQs: Should you be switching your face mask for a just launched No7 laboratories skin paste? How does a skin paste even work? What’s the difference between a skin paste and a skin mask? First Stop: What the Heck’s a Skin Paste? How do you use a skin paste? When do you use a skin paste? If you use a skin paste does it replace a face mask? I get it my friend, you just got to grips with skincare layering and now skin pastes walk into town. How dare they ‘eh. 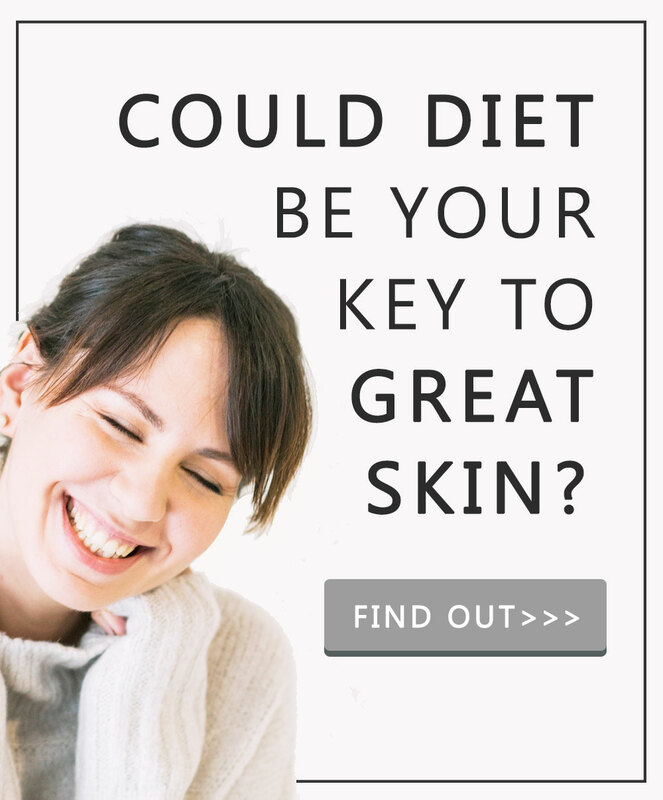 But don’t worry – seriously – you’ve got this and honestly – skin pastes are pretty easy to get your head around. You brain box you! 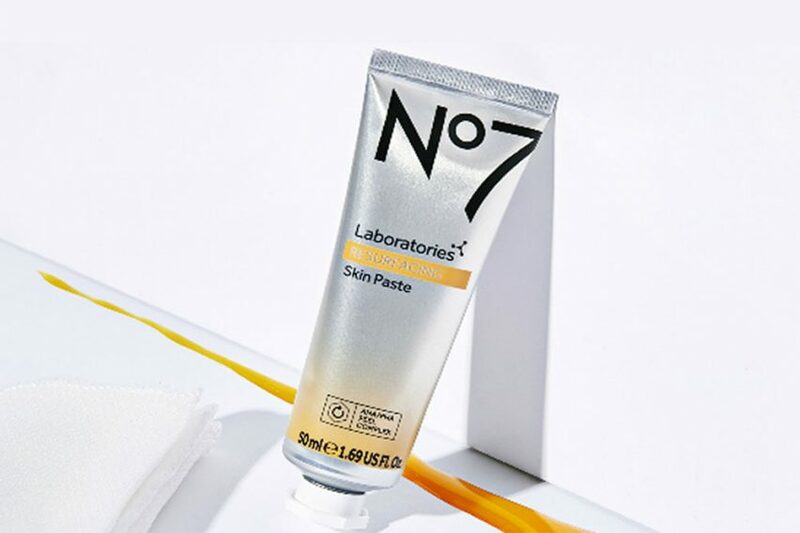 Bottom line: Skin pastes are a cross between a moisturiser and a face mask and like with the new No7 Laboratories skin pastes – all of the ingredients are 100% absorbable by your skin. The best face masks are kind of like vacuum cleaners, they spread on, dry and in doing so force the contents of your pores to absorb up. 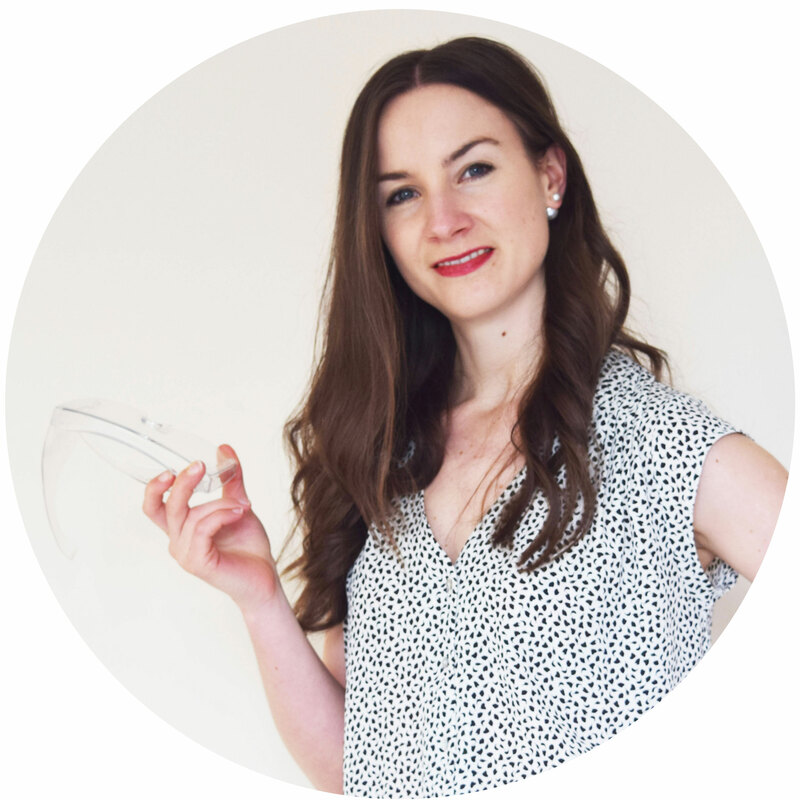 Exactly how The INKEY Lists new £5 Kaolin Clay Mask works. The less helpful breed of face masks spread on and give your skin a limited time to absorb precious skincare actives. Bottom line: Face masks have a lot of ingredients which are designed to sit on top of skin. Face pastes have a lot of ingredients which are designed to be absorbed by skin and can be left on for a lot longer – without risk of drying skin. Now the exciting bit – No7 laboratories have just launched 2 new clinically tested skin pastes. One called CICA Rescue Skin Paste and one called Resurfacing Skin Paste. How to use No7 Laboratories CICA Rescue Skin Paste; Put it on like a thin face mask, leave for 5 minutes, then massage in till it absorbs/almost all of it absorbs, leave overnight. Aqua (Water), C12-15 alkyl benzoate, Glycerin, Petrolatum, Isononyl isononanoate, Cetyl PEG/PPG-10/1 dimethicone, Hexyl laurate, Polyglyceryl-4 isostearate, Magnesium sulfate, Phenoxyethanol, Theobroma cacao (Cocoa) seed butter, Panthenol, Ophiopogon japonicus root extract, Caprylyl glycol, Bisabolol, Sodium PCA, Ethylhexylglycerin, Tetrasodium EDTA, Magnesium PCA, Centella asiatica leaf extract, Zinc PCA, Manganese PCA, Potassium sorbate. What a great selection of skin soothers ‘eh. The next most important bit to consider is the concentration that each of these guys are in. As a skincare formulator I can tell you because these ingredients are found below a preservative (phenoxyethanol) they’re at 1% concentration or less. While this sounds small, actually a lot of these skin soothing ingredients are active at very low concentrations. For example bisabolol can be used to help soothe skin in concentrations as little as 0.1%. So while this seems small they’re actually extremely likely to be benefit-seeing amounts. Now onto the ingredient No7 Laboratories CICA Rescue Skin Paste takes its name from – Centella asiatica leaf extract aka CICA – a Latin nod (cicatrix) to its historical use for scar healing. Bottom line: If you’ve got a lot of redness on your cheeks and chin, if your skin is stressed out, if you suffer from rosacea or acne scarring No7 Laboratories CICA Rescue Skin Paste has strong potential to help… a lot (!) for you this is definitely worth trying. No7 Laboratories Resurfacing Skin Paste is a little different to the leave on overnight No7 Laboratories CICA Rescue Skin Paste. How to use No7 Laboratories Resurfacing Skin Paste; Put it on like a thin face mask, leave for 15 minutes, then massage/buff off with a dampened muslin cloth – which is included. While most wash off products don’t get a lot of time to love your skin – resurfacing products are different. Think of this guy like an exfoliator. Like a really great scrub but without all the irritation caused by actually scrubbing. Which is because No7 Laboratories Resurfacing Skin Paste contains something called a 10.5% AHA/PHA peel complex. These 3 actives are like skin softeners aka they can dissolve away dead and dull looking skin cells. Imagine going to the supermarket to grab a deliciously-yum pot of coconut yogurt. You find the shelf, find the flavour you want and then realise the front row pots look a bit man-handled. A bit past their best, a bit old and tired. So instead of taking the one you can see, you reach to the back. In your hand you now have a shiny, new, fresh and even yummier looking pot of coconut yogurt. This is exactly how No7 Laboratories Resurfacing Skin Paste works – the formula helps your skin reveal fresh, new and dewy skin cells quicker. …and bonus the No7 Laboratories Resurfacing Skin Paste does this with a chock load full of skin soothers aka if your skin’s a wee-bit sensitive to these things, or you’ve never used an acid based exfoliator before, No7 Laboratories Resurfacing Skin Paste is the one for you. Glycerin, Aqua (Water), Glycolic acid, Polysorbate 60, Simmondsia chinensis (Jojoba) seed oil, Gluconolactone, Ammonium glycyrrhizate, Polyacrylate crosspolymer-6, Potassium hydroxide, Panthenol, Vaccinium myrtillus fruit/leaf extract, Xanthan gum, Bisabolol, Sodium PCA, Saccharum officinarum (Sugarcane) extract, Citrus limon fruit extract, T-butyl alcohol, Citrus aurantium dulcis (Orange) fruit extract, Magnesium PCA, Tetrasodium EDTA, Zinc PCA, Acer saccharum (Sugar maple) extract, Manganese PCA, Phenoxyethanol, Potassium sorbate, CI 19140 (Yellow 5), CI 14700 (Red 4). Bottom line: If you have dull skin in need of glow, want skin which looks brighter and healthier, have hyperpigmentation, congestion or uneven skin tone No7 Laboratories Resurfacing Skin Paste has strong potential to show you great benefits and for you this is definitely worth a try.